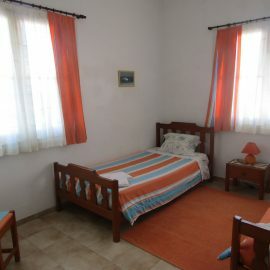 The Hostel is a lovely and typical lodge, full of history and tradition, completely refurbished into a fully equipped Surf Hostel to welcome anyone who wants to surf and visit Praia da Areia Branca and all the Peniche area. 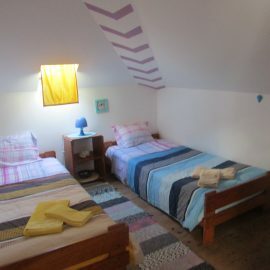 With a peaceful and loving energy, the Surf Hostel has one dorm and three double rooms, kitchen facilities, living room and two bathrooms in the main house. 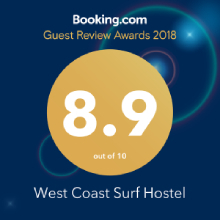 Outside the Surf Hostel you can find relaxing areas, a grill area that delights those who enjoy Bbq´s, an outside shower to undress the wetsuits under warm water, a in-house surf school where you can rent surf gear and a yoga studio. We provide all services you need. Our transfer services can pick and take you back to the airport or simply pick-in or pick out service. The trips are made to surf the best spots.The choise of the spot of the day is made taking in consideration the experience of the group. Yoga techniques targeted on surfing will provide an extraordinary increase of energy, vitality, strength, flexibility and confidence. Our Surf School It´s On again!!! I really loved West Coast Surf Camp. 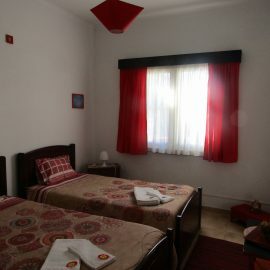 It's near Areia Branca beach so you can go on foot from there in less than 10 minutes. Also, people there are great and the place is great. I will certainly come back! This place is very recommendable if you want to spend a great time surfing, practice yoga and be surrounded by awesome people! 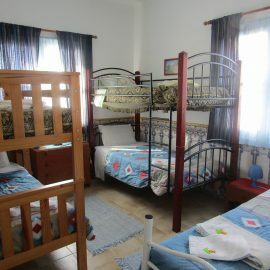 The camp is very cosy and the owner is very friendly and a great teacher. 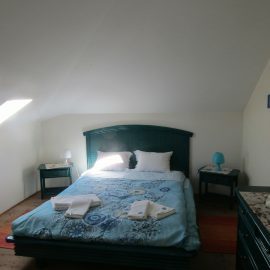 It is a few minutes walking distance from the beach and bars. Peniche and Lisbon are not very far if you want to get away for a day. Will definetely pass by again in the future! Thanks so much for making my vacation unforgettable! An exemplary, clean surf camp, with new material, brand new boards, a few meters from a point break, and close to Peniche where conditions are really unique. I was in Lisbon two days and it's realy close, an hour's drive. the tips given by the owner of westcoast surf camp were essential to explore the local surf spots, it was pure fun. All the best ,Tom from poland.